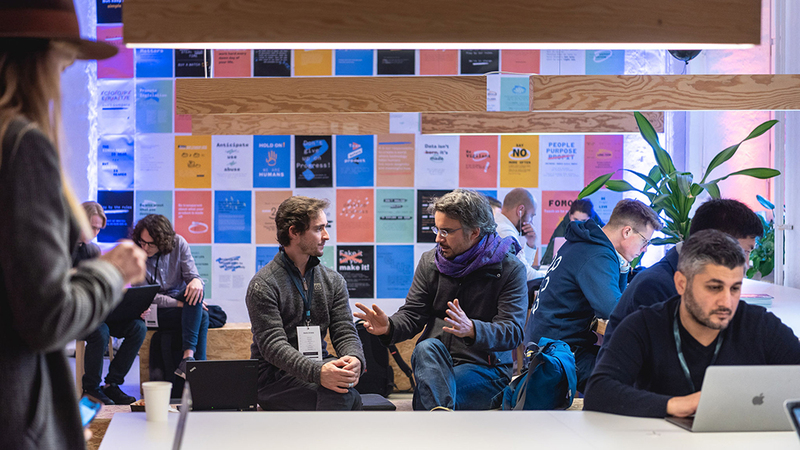 On 15 November, we had our biggest startup event of the year. 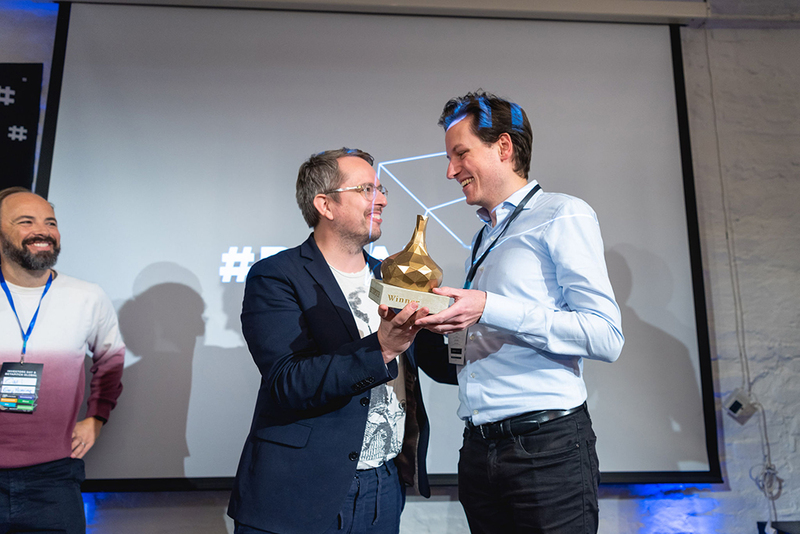 Here's what happened at Investors Day and a look at who won the BETAPITCH title. It can be hard to put into words the excitement and inspiration that hits after an event that felt really great. This year’s Investors Day & BETAPITCH Global was more international than ever before. 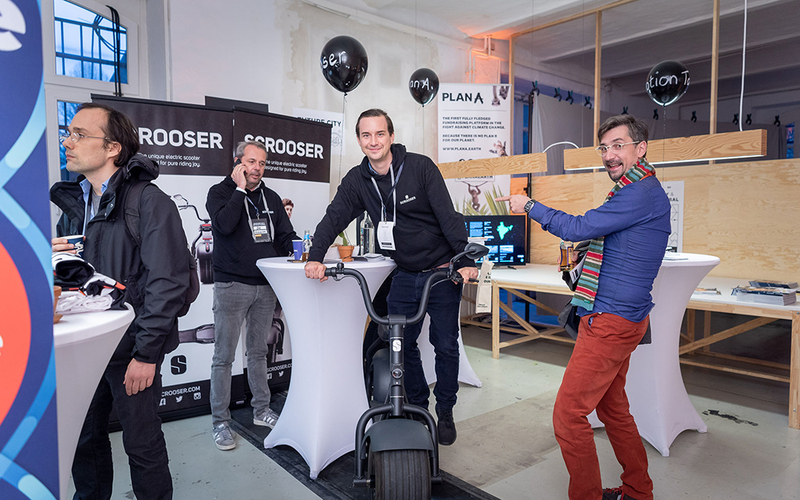 We sold more than 450 tickets and the betahaus Pop-Up location was packed with more than 280 startups, 40 investors, 30 corporates and entrepreneurs from all around the globe. Here are our highlights from the event. The welcoming speech this year was held by our co-founder, Madeleine Gummer v. Mohl. She shared our origin story along with updates about our new locations coming in 2019. 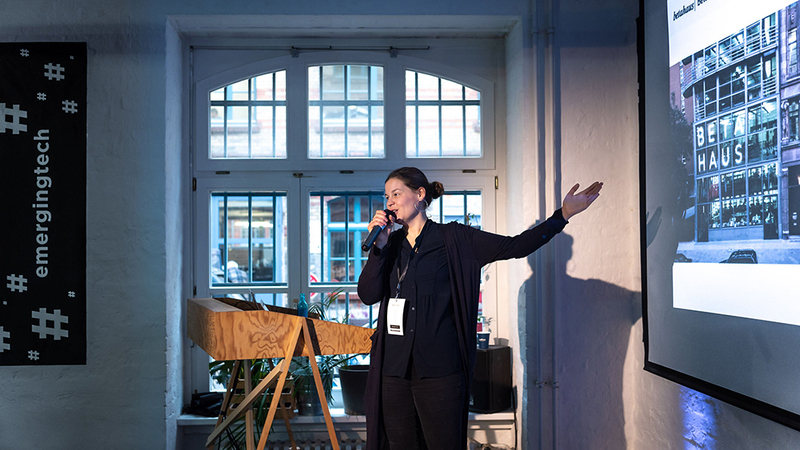 Right after her, Thomas Madsen Mygdal – co-founder of Techfestival and TwentyThree– took the stage. Thomas is a close friend and long-time guest at Investors Day. 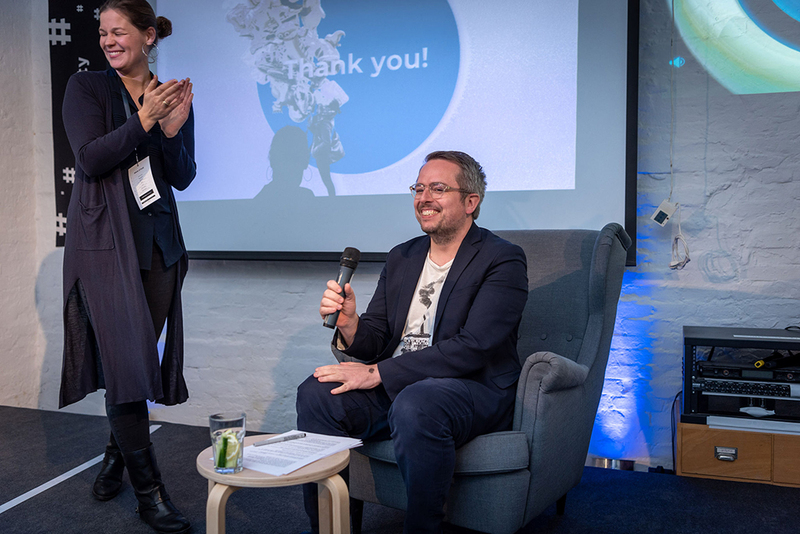 He captivated the audience with a clever comparison between Silicon Valley and Europe, gave us a look at the making of the Copenhagen Catalog, and shared insights on why we need a more human(ity)-centred direction for tech. 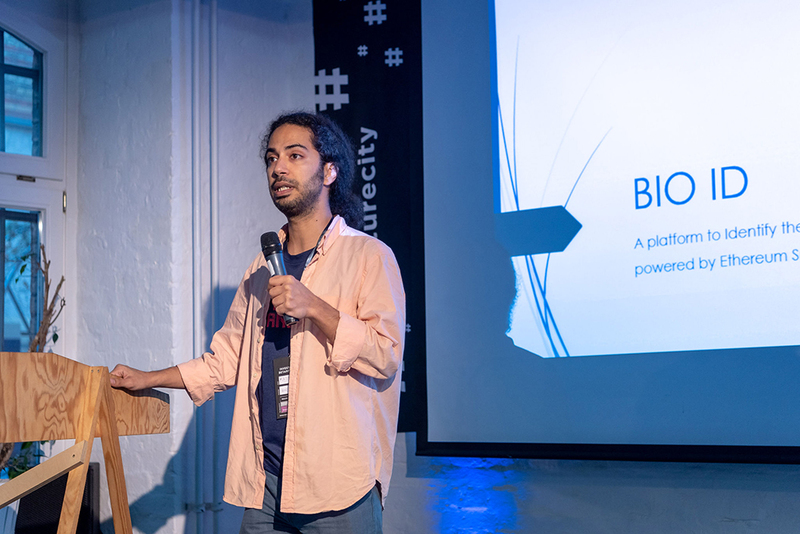 This year’s Investors Day was a deep-dive into the subject of Future City and Emerging Tech. The idea of the smart city has been around for 10-15 years now and many cities have followed the movement and upgraded their infrastructure accordingly. One of our panel discussions was fully dedicated to smart cities, and we even had some startup working towards the future city at the stands in our exhibitor area. 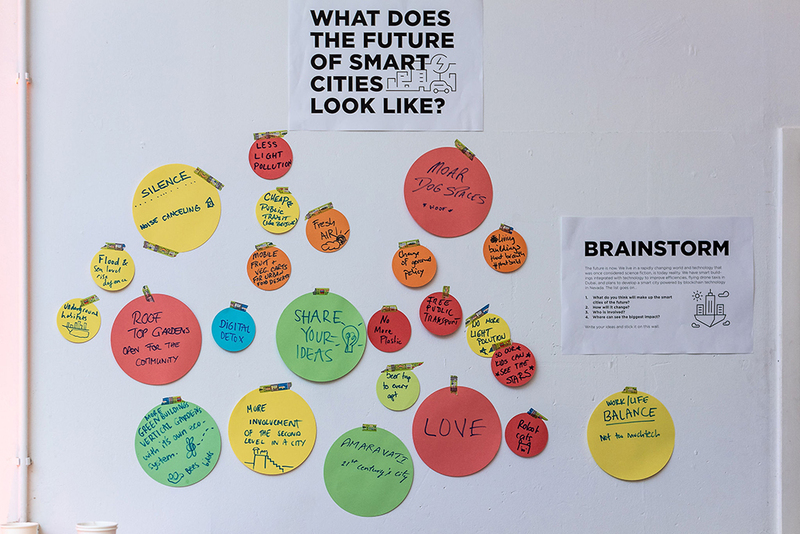 Also in the exhibitor area, we created a brainstorm wall where all participants could share their ideas for the smart city of tomorrow. 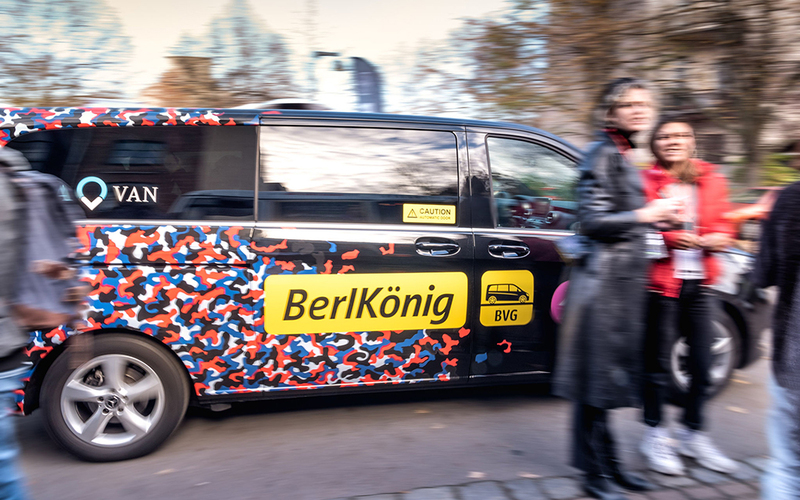 Digital detox, free public transport, public rooftop gardens were just a few of their suggestions, and we certainly hope our guests from Berlin Partner keep these things in mind as the city continues to grow! 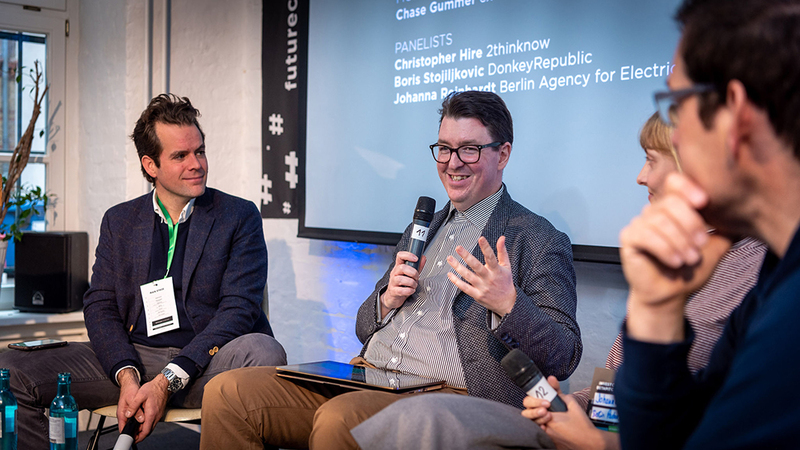 Our first panel of the day fell within the Investors Day theme – Future City and Emerging Tech. On the stage we had Chase Gummer from Anchor Point, Christopher Hire from 2thinknow, Boris from Donkey Republic, and Johanna from Berlin Partner für Wirtschaft und Technologie, discussing their first-hand experience with re-shaping the urban landscape and forecasts on what to expect from life in the future city. 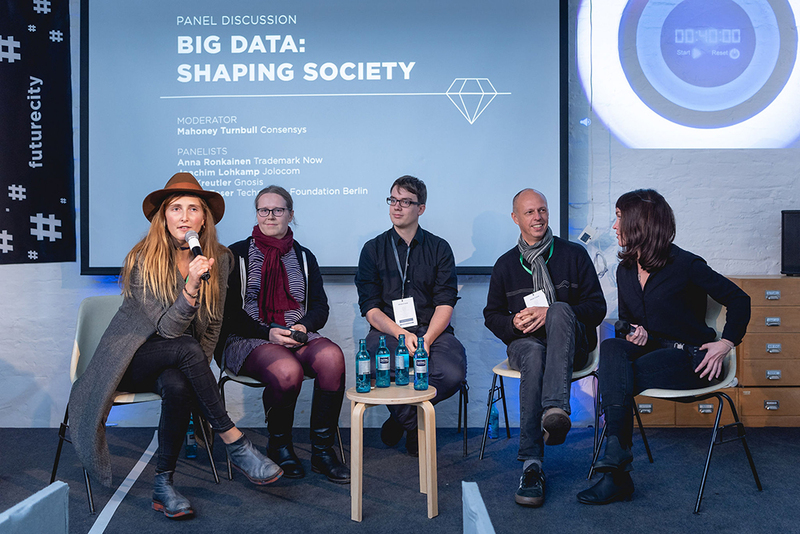 The second panel discussion was all about Big Data and Shaping Society. 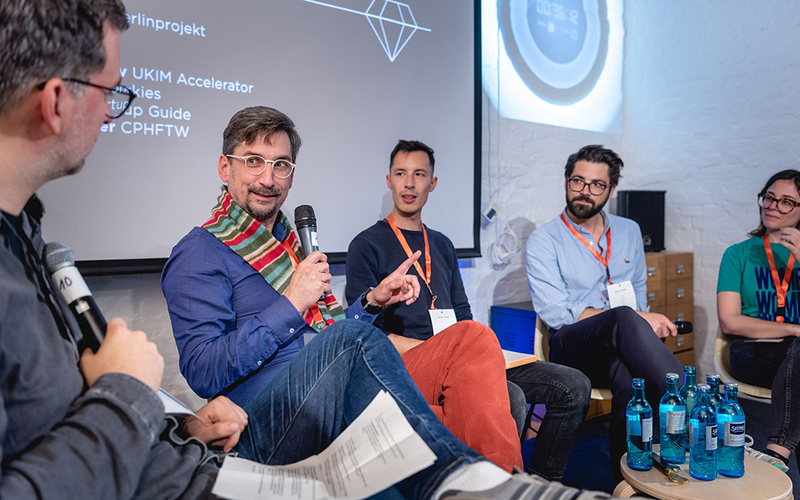 Mahoney Turnbull – who has an impressive background in tech law, startup acceleration and Web 3.0 – led the panel with guests Anna Ronkainen, co-founder of TrademarkNow, Joachim Lohkamp of Jolocom, and Kei Kreutler of blockchain startup Gnosis. Our last open discussion was on Developing Local Startup Ecosystems. Christian, the founder of Berlinprojekt, moderated the panel with: Pauline Roussel of Coworkies; Sebastian Schwemer, one of the initiators of the #CPHFTW foundation and Techfestival Copenhagen; and Logan Ouellette, a communication, community and events specialist originally from Ottawa who currently heads community and events at Startup Guide. More than 15 startups managed to grab the mic and pitch their ideas with the audience during the hour-long Open Mic session. AIRelo, Jamble, CBN, TooLang and Marina Intelory are just few of the names we got to see on stage. However, startups weren't the only ones pitching – investors took the stage as well. 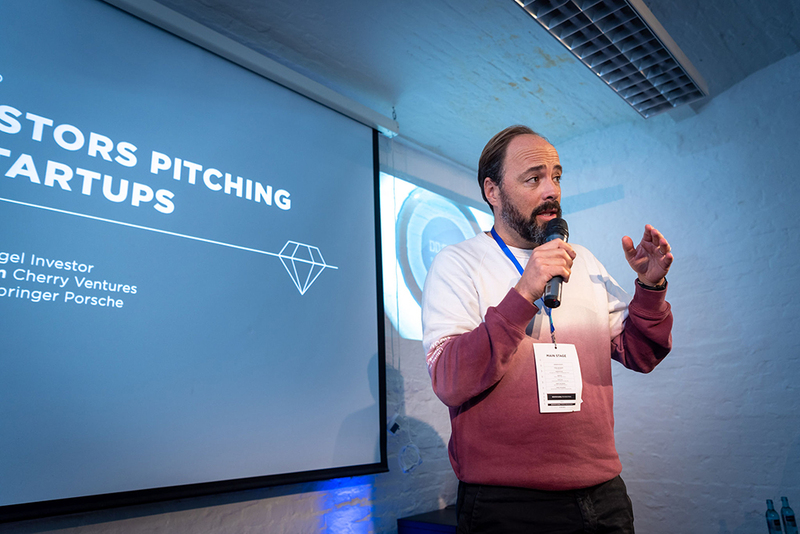 At our Pitch Flip, we had Katharina Wilhelm (Cherry Ventures), Erdinç Koç (APX - Axel Springer Porsche), and Carl Silbersky using their 3-minutes to convince startups why they should cooperate with them. As an investor in more than 10 companies, Carl explained the most important things startups should pay attention to when applying for investment. 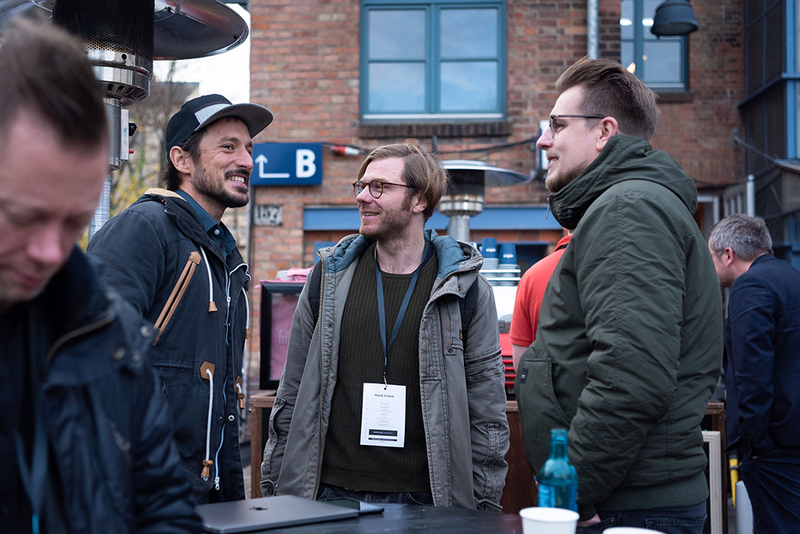 This year's Speed Dating was as cool as it gets, matching startups and investors in the BerlKönig van in front of the betahaus | Pop-Up. Throughout the day, startups pitched to investors in curated meetings set up by betahausX. Some of the investors who took part were Stephan Schulze and Louis Heinz, an investment manager at High-Tech Gründerfonds. Another feature of Investors Day was the Copenhagen Catalog exhibition. 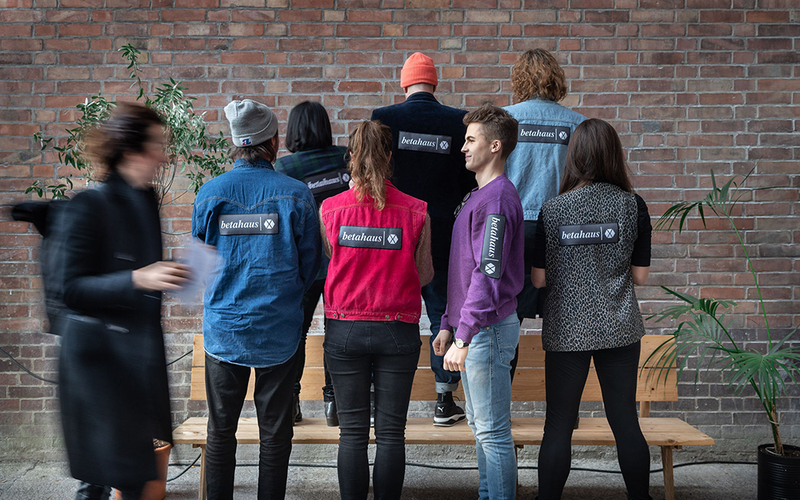 It's a project started by Thomas Madsen Mygdal, which gathered 150 tech minds together to shape a new direction for tech. 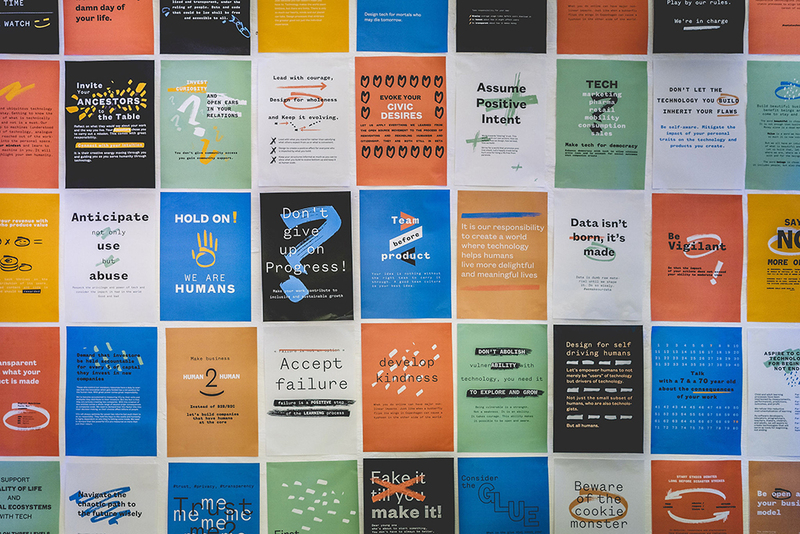 We had the 150 principles spread across the space to remind us, and all participant, of the direction we hope tech will go in. 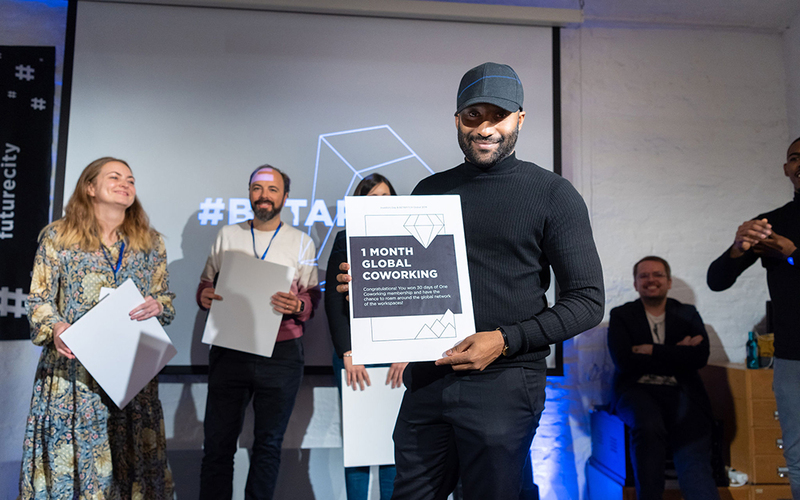 From audio-based dating apps to AR home decoration to air quality sensors, the startups competing at BETAPITCH Global this year were a diverse bunch. 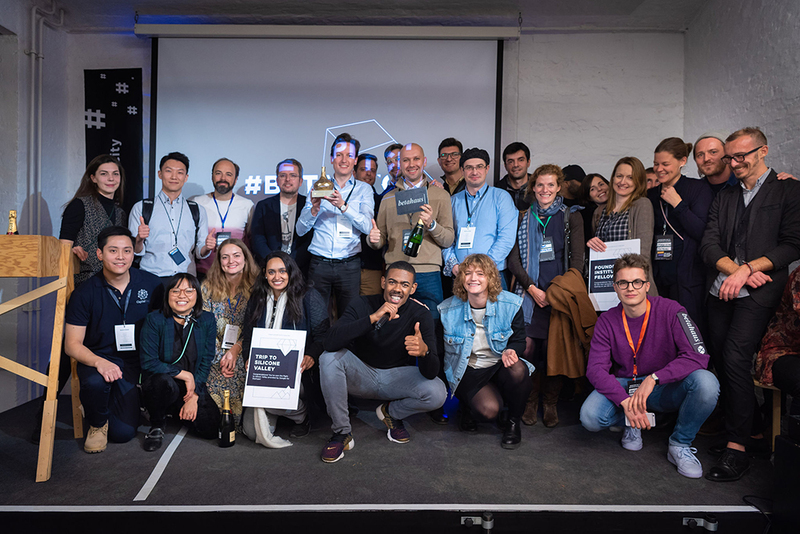 The BETAPITCH crown went to Hamburg-based air-quality monitoring company BREEZE Technologies. They received compliments from the jury for their concept and were already recognized as one of the EU’s most promising start-ups by the European Parliament. Congrats! Another honorable mention here is Whisperr. 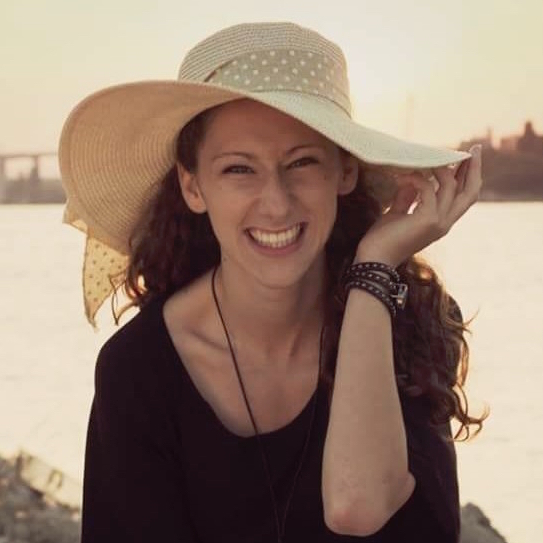 The Belgrade voice-based dating app went home with 6 months of betahaus membership and a free scholarship for The Founder Institute. The trip to Silicon Valley (or any other startup city) went to our finalists from Cairo - Furnwish. And Elevate Global from Skopje managed to take home the 5,000€. We had tons of fun at the event this year. Big thanks to all entrepreneurs and great minds for coming to the event and making it possible. And a big thank you for our host and Coworking Team member Gillord Pisas! Stay up to date with our upcoming events here!